The Housing Now initiative pushed by Mayor John Tory involves 11 city-owned sites slated for potential housing development, including six parking lots. With car-filled lots making up many of the city-owned sites slated for a new affordable housing initiative, a battle could be brewing over preserving parking. In December, the city's housing and planning teams identified 11 city-owned sites for market and affordable housing near transit hubs, with a goal of fast-tracking the development as part of Mayor John Tory's Housing Now initiative. According to a new staff report heading to Tory's executive committee on Wednesday, full planning and construction — which would involve up to 3,700 affordable rental units — could be underway within two to four years. But with six of the sites currently used for parking, including four for commuters, some say blowback could be inevitable. Housing and open-data advocate Mark Richardson, who recently launched a website mapping the locations of the Housing Now sites, anticipates community and councillors' concern once there's more public awareness of the site locations. "There have been councillors in the past who've pushed back against the closing of these parking lots," Richardson said. "But they're literally on top of transit stations, where dense housing needs to go." 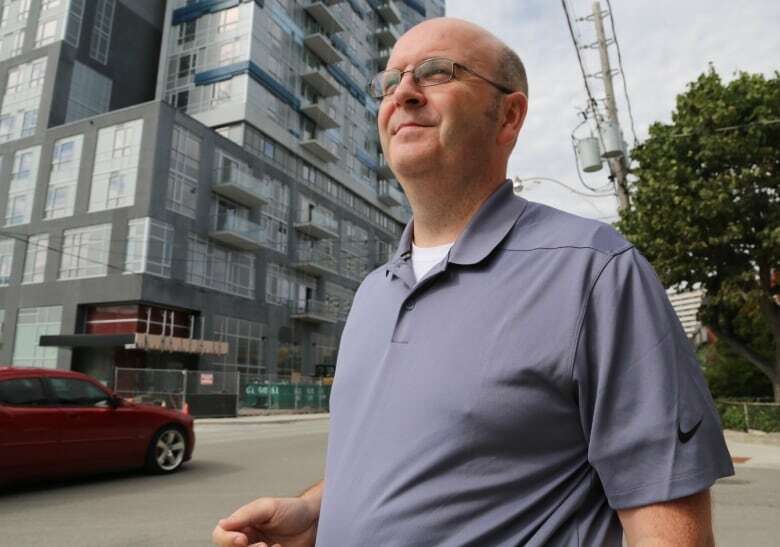 Back in 2017, for instance, Ward 6 councillor James Pasternak said the city has a commuter parking "crisis" while fighting to stop the loss of parking spaces at the TTC's Wilson subway station, where more than 600 spaces were off-loaded the year before. 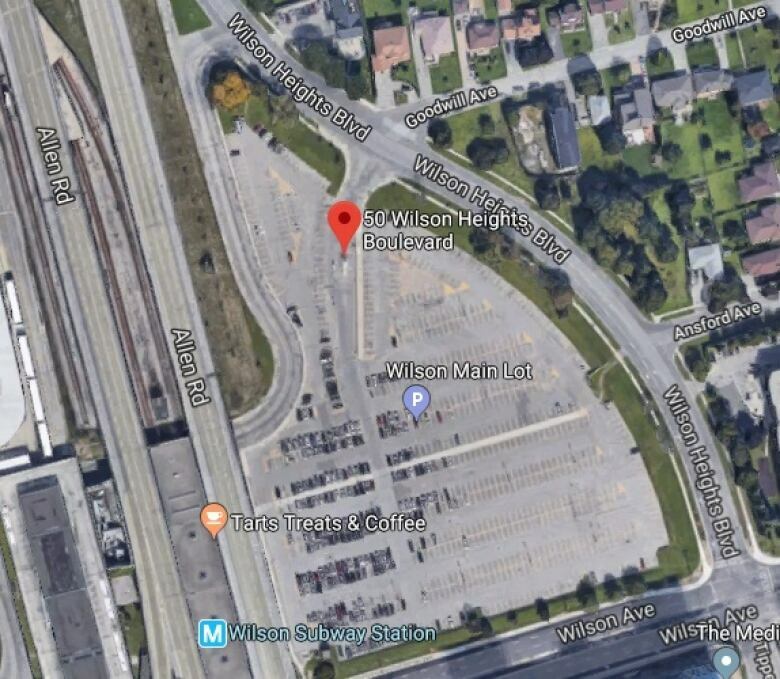 Two of the sites identified for the Housing Now development are in Pasternak's ward, including 50 Wilson Heights Boulevard — Wilson station's more than three-hectare parking lot. Speaking to CBC Toronto on Monday, Pasternak acknowledged "affordability" in the city is a key concern for residents and called Tory's housing push a timely one. Still, he said eliminating parking spots would drive more cars downtown and increase gridlock. "We're going to try and preserve as much of the commuter parking as possible," Pasternak said. 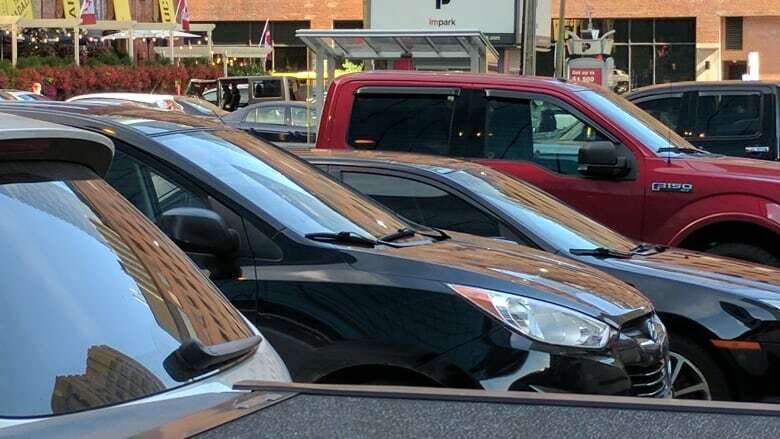 According to Murtaza Haider, a Ryerson University professor specializing in real estate, there's a "trade-off" between parking and new development. But he added "parking availability remains an important consideration for affordable housing because the naïve assumption that low-income or middle income households may not depend on private automobiles for daily commuting would be erroneous." Graham Haines, research manager for the Ryerson City Building Institute, said a desire for car-friendly spaces could be a "barrier" to affordable housing development. "My hope is, across council, we put a bigger value on actually providing homes for people than we do on parking spots," he added. Pasternak said it will be a "balancing act" between preserving lots and building needed housing stock, and Haider said innovation on the part of the city could be key, such as exploring potentially cost-effective options like above-ground parking built right into new development projects. So could preserving parking slow the pace of Tory's fast-tracked housing plans? Richardson worries that's the case, saying there could be "challenges at every step of the process" as the city moves forward on the Housing Now initative. Tory himself sees things differently. While speaking to reporters on Monday, he said he doesn't worry about push back because developers are capable of incorporating new lots into housing developments. "I have my own priorities straight and I think the members of council do as well," Tory added. "Which is to have as much parking as we need to support business, but at the same time to understand the top priority that we're having to address as a city right now is the shortage of affordable housing." A previous version of this story said eight sites are currently used for parking. It is in fact six.